Kindle Unlimited is a subscription that allows you to access a large selection of titles from the Kindle Store. 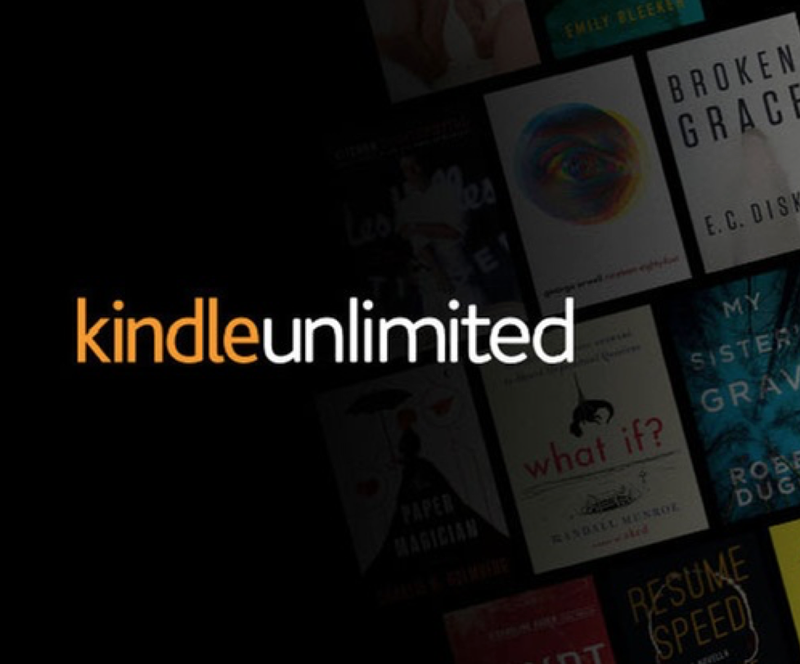 With a Kindle Unlimited subscription you have access to over one million titles in the Kindle Store, including books, audiobooks, and magazines. 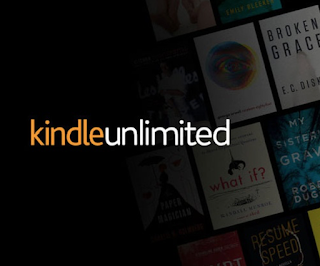 Free 60-Day Kindle Unlimited Membership ($19.98 Value) for Kindle Unlimited on groupon.